Are you struggling to see a way forward with your email marketing? You may have heard that ‘Email Marketing is Dead’ but that’s some way short of the truth. Marketers face increasingly difficult challenges in light of the impending GDPR regulations. However, there are a number of things that you can do. 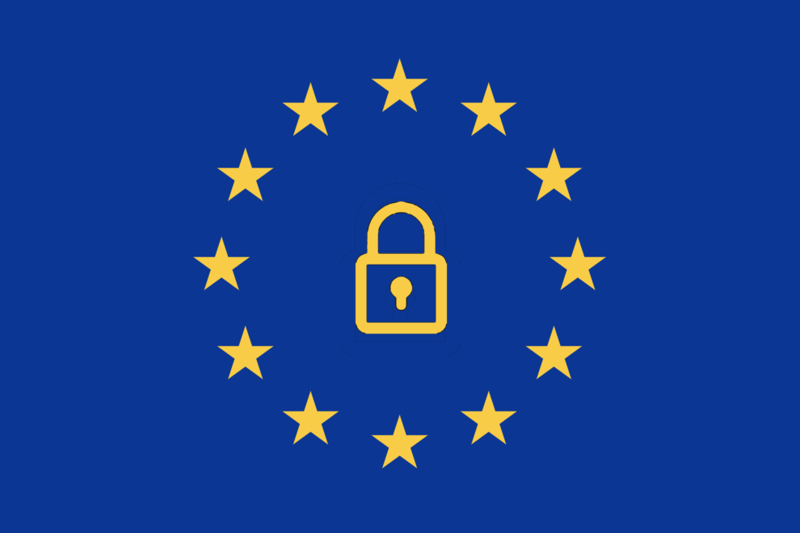 In this article, we highlight four problems you can solve to prosper after GDPR. Delivery rates are impacted by a number of factors concerning your data. Rectifying a poor delivery rate is possible by identifying the underlying cause of the problem. Make sure that you are on top of your data hygiene. Schedule your data hygiene checks so that they take place at the same time every day. Remove addresses that serve no purpose including all hard bounces, unsubscribes, IP complainers and invalid domains. Your emails must reach the intended recipient to perform. The only way to achieve this is by making sure you follow procedures to ensure the quality of your data. 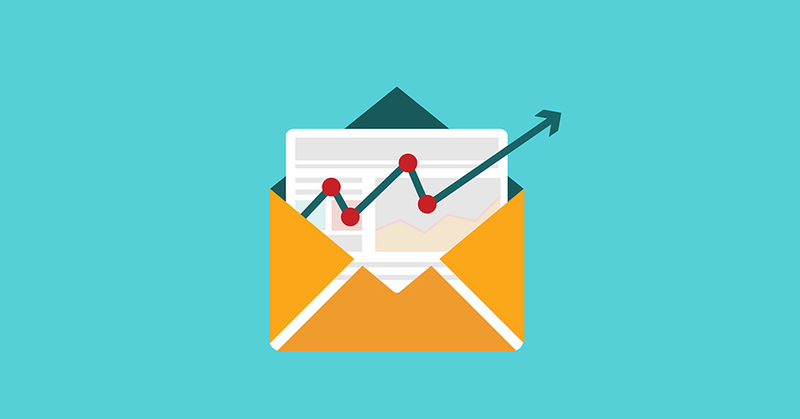 Develop your email sender score over time. Gradually increase the number of emails you send to warm your sender IP slowly. Ensure that the data you collect is double opt-in verified or risk a fine under the new GDPR regulations. time to create well written emails which avoid common spam filters and won’t see your emails labelled as ‘Junk’. Monitor your delivery rate over time. 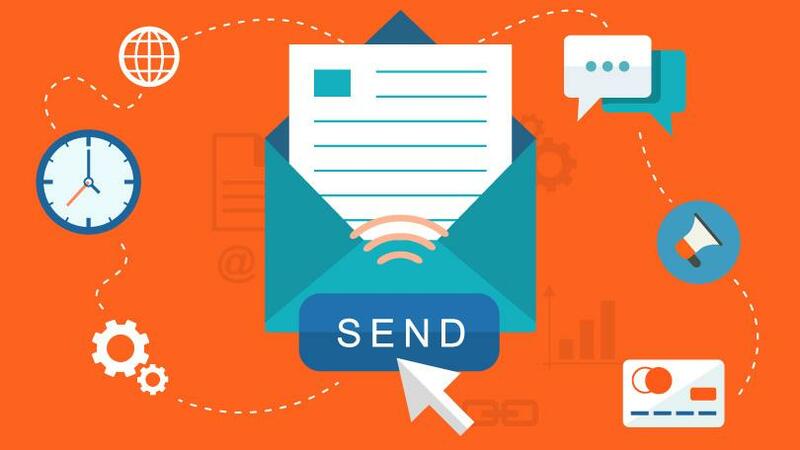 If you spot a sudden or sustained decline in delivery rate, analyse any possible contributing factors and act accordingly to protect your email campaign performance in the long term. Many industry professionals believe that email marketing will cease to exist after the 25th May 2018. They state that it will simply be too difficult to operate in such a tightly restricted environment. Without purchasing lists of contacts from large data houses, many marketers will have to build their lists from scratch. This will take time and will cost more than will be feasible. However, there is still hope for email marketers who have collected and managed their data the right way. Contacts who are double opt-in verified are more likely to be engaged with email campaigns than those from purchased lists. Use this opportunity to target contacts with specific and highly relevant marketing collateral. Create preference centres to allow contacts to tell you what they want to receive. With these techniques you can keep a small contact list highly engaged with your marketing collateral. 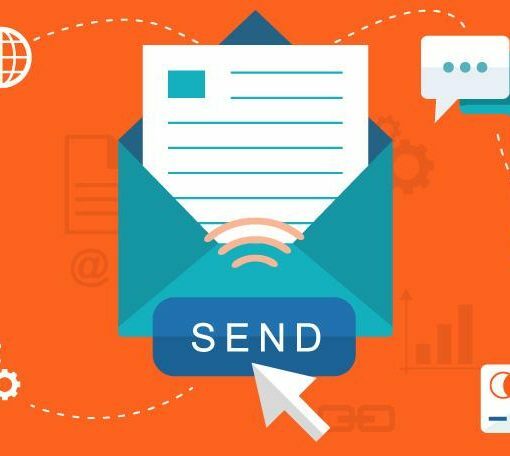 Email recipients are also set to benefit by receiving campaigns they want to read and engage with. This is good news for both the marketer and the consumer. Marketers are regularly faced with difficult decisions. Making the right decisions is impossible without a full customer perspective. Using a Marketing CRM allows you to take all of an individual’s data into account. Set up automation triggers based on the most common trends and behaviors that you identify within your company. Identify the most important trends and behaviors that you can leverage with your marketing campaigns. React to contact behaviors in real-time by triggering campaigns to reflect their preferences and needs. Adapt your future campaigns based on your collected insights. GDPR is nothing to panic about if you are well prepared. To succeed with email marketing after GDPR, digital marketers need to cleanse their contact lists. Double opt-in consent needs to be established. Starting your campaigns to establish consent early is a wise decision. However, your emails must not explicitly state that double opt-in is required. The new regulations are a fresh opportunity for marketers to adapt the way they work. By providing highly targeted content for engaged contacts at the right time for them, marketers can improve their performance. Making sure the contacts want to receive communications is the first step in this process. Those who should be worried about the new GDPR regulations are those who will flout the rules. Failing to verify consent from your contact list will result in a hefty fine from the ICO of 20 million euros or 4% of your annual turnover, whichever is the greater. 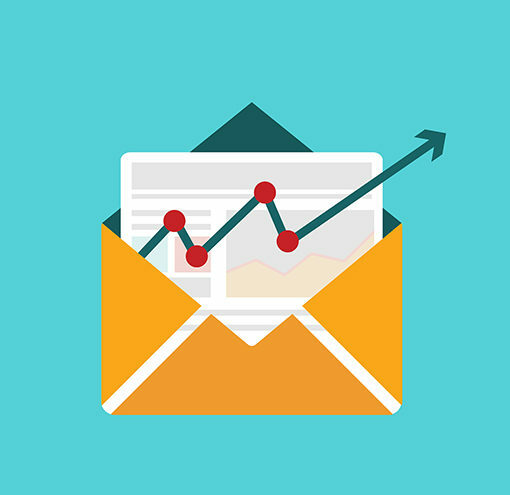 Previous post Is Email Marketing Relevant Anymore?